Come be with us from 5:30pm - 7:30pm for an open-to-the-public yoga class. This class is suitable for all students. Our internal conflicts, doubts, and fears eat up so much of our energy. How can we practice yoga to resolve confusion or resistance and promote equanimity and compassion every single day? At 1440 Multiversity, learn and practice sequences for creating tranquility in your mind, body, and heart. With more spaciousness, we have the energy to effect healing change in our world. This is the service of spirit which, as the Dalai Lama says, is the root of eternal happiness. Join Colleen and Rodney in Rhinebeck, NY from October 25th to October 27th, 2019 for this special workshop. Join Colleen and Rodney at Kripalu for this inspiring workshop titled, “Yoga Solutions: Vital Sequences for Every Day”. Click here to view the full schedule. Program begins Friday 7:30–9:00pm, continues Saturday from 8:30–11:30am and 1:45–3:45pm, and ends after a 9:00–11:00am session on Sunday. 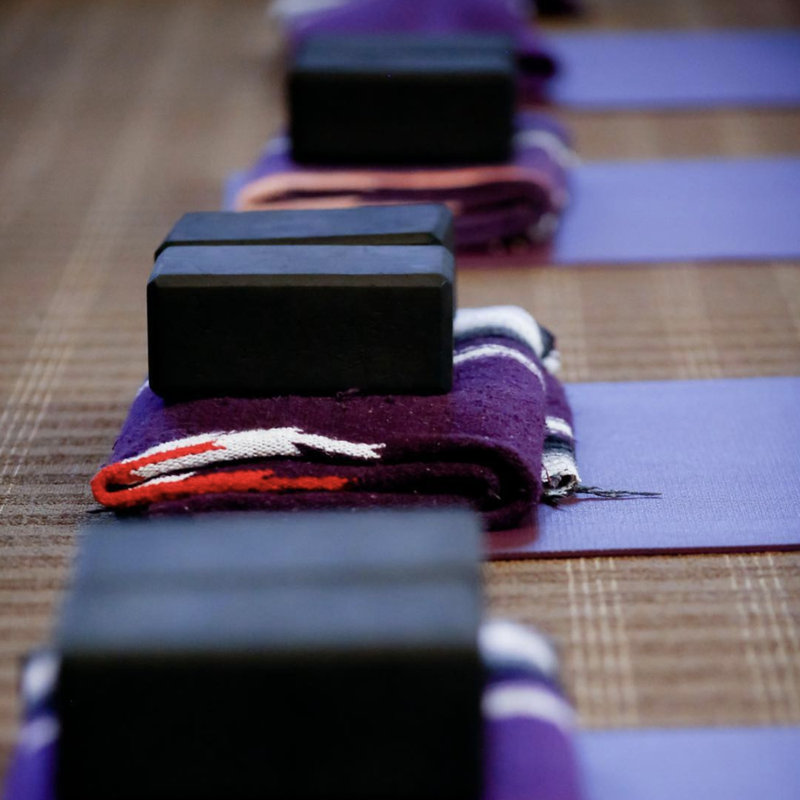 A stay at Kripalu immerses you in an experiential curriculum designed to bring vitality to your life from the inside out. While you are here, we invite you to enjoy daily yoga classes, our world-class natural-foods cuisine, Healing Arts, hiking and walking trails, a lakefront area, sauna, a labyrinth, and extraordinary views—all in the natural beauty of the Berkshires of western Massachusetts. Yoga has long been recognized as a spiritual and physical journey to experience life directly and be at peace. To further your journey, spend this weekend exploring asana, meditation, and pranayama with two of the nation’s most respected yoga teachers. We will start with practices designed to slowly open the body, and then turn up the heat with asana - then we'll cool down with restorative poses, pranayama, and meditation, leaving the body stretched, happy, and relaxed. Through our practice, we also enhance our natural physical rhythms while learning how to listen to our body. We explore practices to release tension and restlessness so we can be present in our life with vigor and a sense of calm. Daily Open Classes in meditation, yoga, tai chi, or movement (subject to availability): 7:00AM – 8:00AM, 12:15PM – 1:00PM, 5:30PM – 6:15PM, 5:30PM – 6:30PM. Join Colleen and Rodney in the breathtaking California Redwoods for their workshop titled, "The Full Scope of Yoga". Through physically engaging yoga sessions, you will learn: Practices to release tension and restlessness, allowing you to be fully present to life with vitality and ease, how to physically respond to the messages of the body while moving in rhythmic flows, and how to create a home practice that includes energy-boosting movement as well as cooling practices for balance and joy. Moving from posture to posture, the goal is to find steadiness and sweetness, strengthening the ability to flow with inner and outer change. The course will begin by slowly opening up the body and then turning up the heat with asana. After a creative, invigorating, and uplifting practice, students will cool down with restorative poses, pranayama, and meditation, leaving the body stretched, happy, and relaxed. 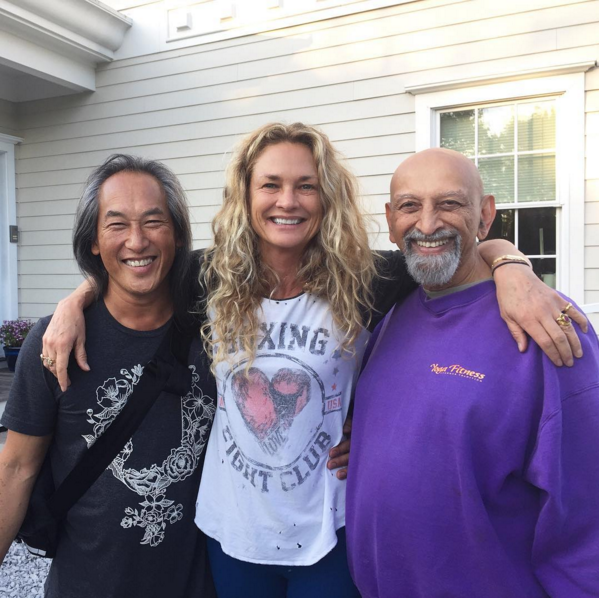 YogaOne advises practitioners not miss the opportunity to learn from two of the world-renowned yoga masters Rodney Yee and Colleen Saidman Yee. Two classes on June 19th, and a full day workshop from 9 a.m. to 18 p.m (lunch time) on June 20th. Price: 2 hours workshop: €35, 1-day workshop: €110. Limited places. Colleen and Rodney will be part of this year’s 11th Annual Evolution Asia Yoga Conference at the Hong Kong Convention & Exhibition Centre, Asia’s largest yoga conference. There is a special discount for all of their students: save 10%. Use promocode: ROD10AYC - Register now, early-bird price and discount code expires 30th April! Yoga Journal LIVE (in Colleen's “hometown” of New York!) is the weekend of April 19th to 22nd. We’ll use this workshop to develop skills, tools, and knowledge that will revitalize and deepen your practice - and also help to put yoga into play more in real life. Colleen will be teaching four different classes this year (three of them with husband and world-renowned yogi Rodney Yee), including twists, Vinyasa standing poses, yoga for inner peace, and a sanctuary class. Tickets are on sale now. You can use our code”YEE” to get 15% off your entire pass. Come celebrate yoga as a community!